Individuals with Morbus Parkinson often suffer from sleep disorders. Not being able to recuperate properly at night can become more of a burden than other symptoms of their disease. This is especially problematic because sleep disorders accelerate the negative progression of the disease. The afflicted individuals are despondent and progressively become worse. With the ThevoCalm therapy mattress, they are able to break out of this vicious circle. It adapts to the movements of the body while providing security and relieving pain. 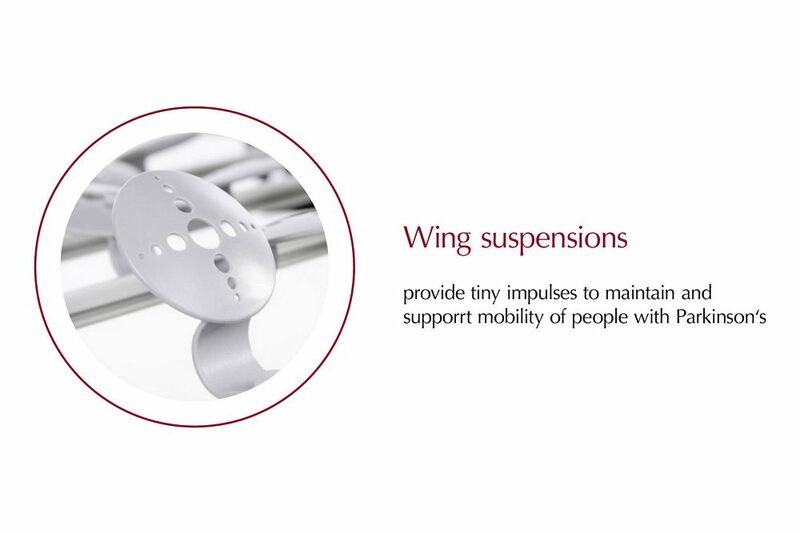 The principle behind it is very simple: integrated wing springs respond to the smallest pressure changes of the body and direct these back nearly unnoticed as micro impulses. 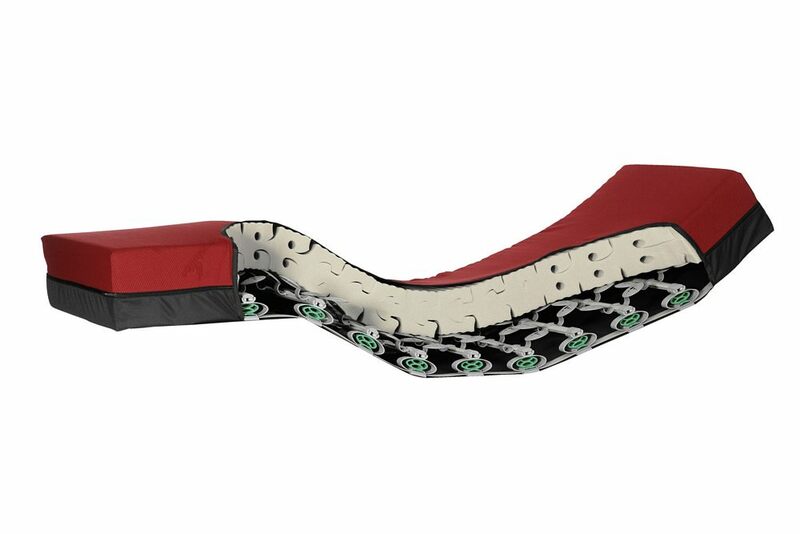 Through this you are reclining peacefully while being subject to movement at the same time. 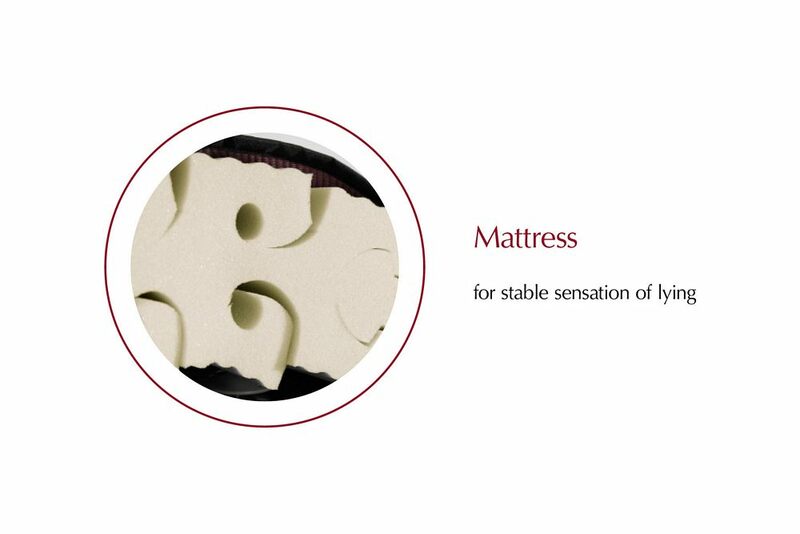 If you find yourself waking up often throughout the night, the therapy mattress will help you fall asleep faster. In the morning you will find yourself being able to start your day without stiff joints and pain. 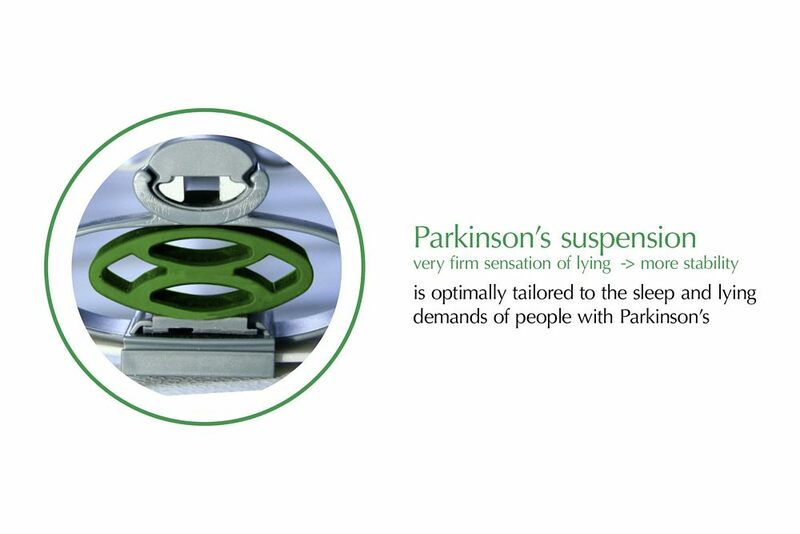 The patented MiS Micro-Stimulation in the core of the ThevoCalm mattress has been designed to be optimally adapted to the special needs of Parkinson patients. Clinical tests, as well as extensive positive feedback from care facilities and ThevoCalm users, confirm the effectiveness of the concept: The patients sleep better through the night and suffer less from the symptoms of their diseases. Undesirable effects do not occur – quite in contrast to the numerous accompanying symptoms that the otherwise necessary sleep medication bring with them.